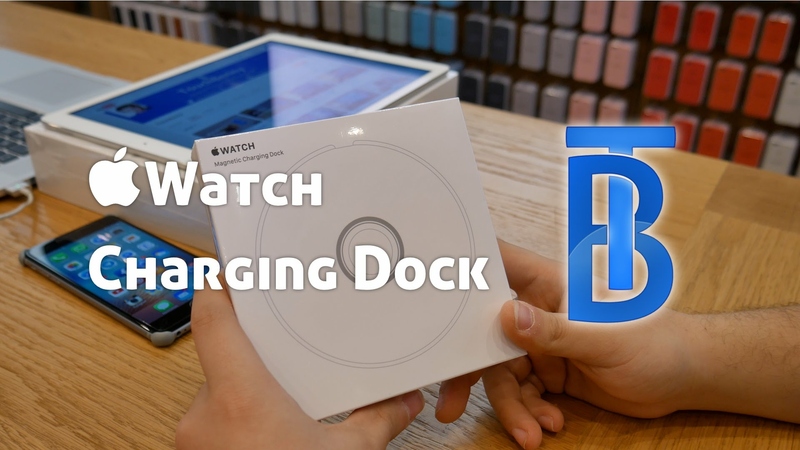 The rumors, which appeared online today, are true — Apple has indeed begun selling the dock Apple Watch Magnetic Charging Dock for his smartwatch. 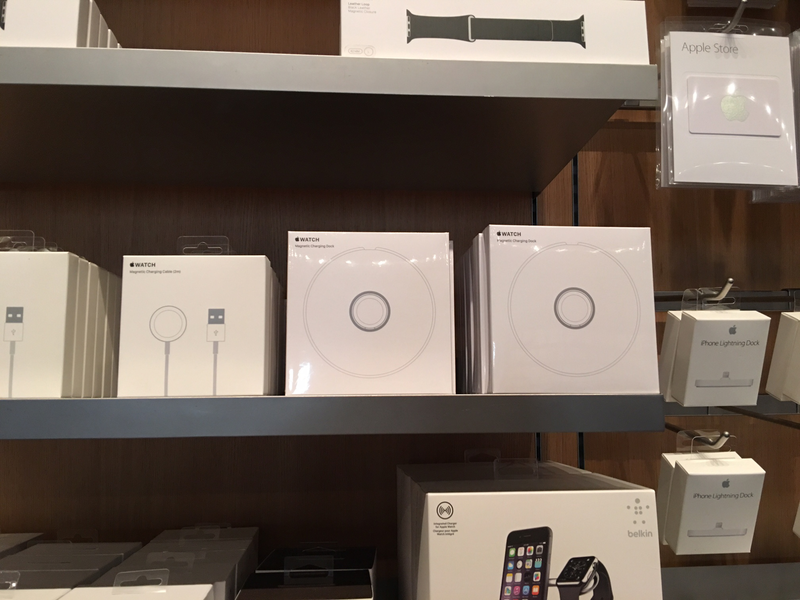 A new accessory is available in the online Apple store and retail outlets of the company. The Russian shop, the dock is not yet available in the U.S. its price is 79 dollars. First buyers have already put a little review of the accessory. 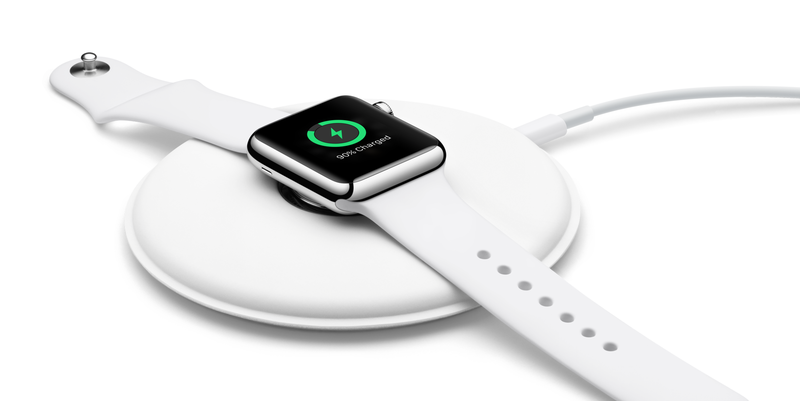 I would buy myself this for the Apple Watch? Previous story What happened to the App Store and iTunes Store?